Studio Web is a Melbourne-based Web design agency with a passion for clean, simple and effective design. Our vision is to help every business reach their full potential in the digital world by offering complete package of online solutions. 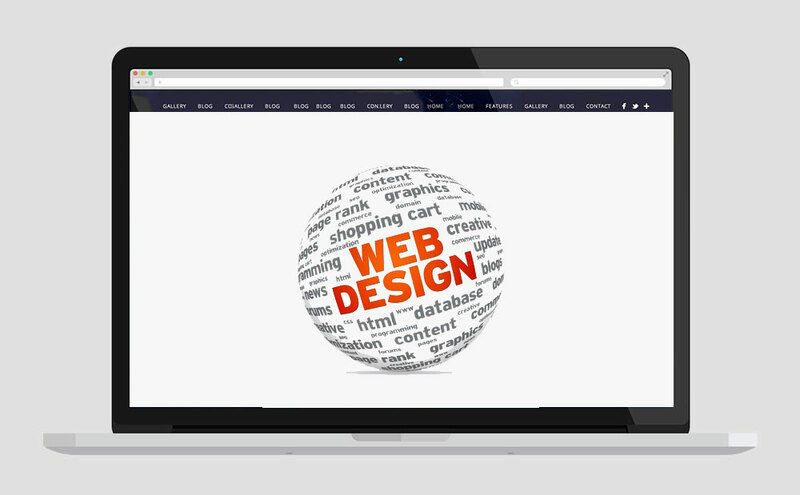 We offer web design in Melbourne, contact us now! Custom Web Design that can be integrated in any platform, from Custom CMS to WordPress. Web design in Melbourne, checkout our portfolio. 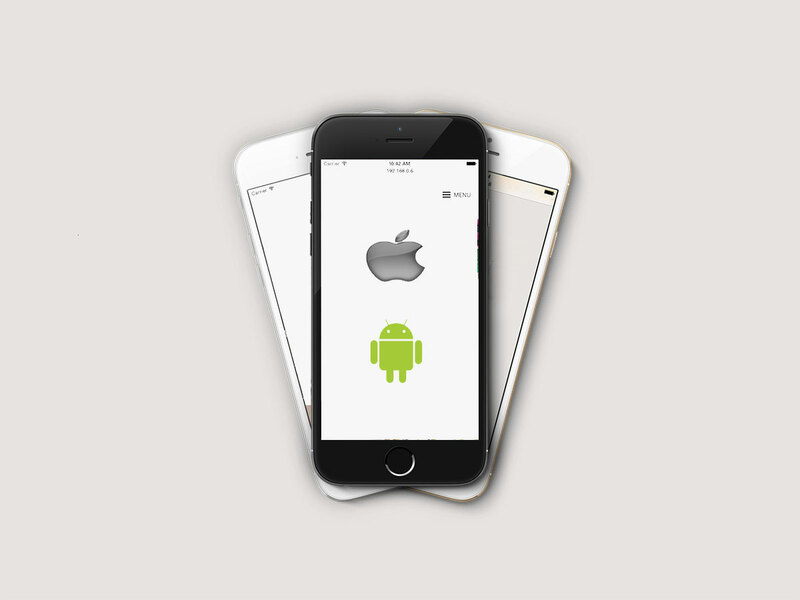 Mobile app development for Android and iPhone, we can make your app to be the driving force for your sales. Check out our Ad Banner services!